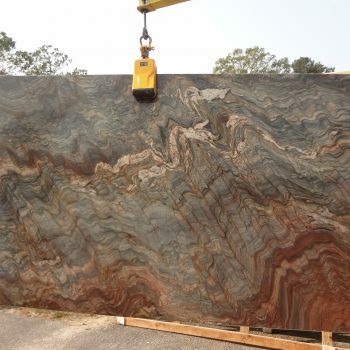 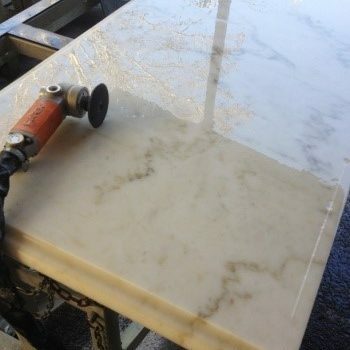 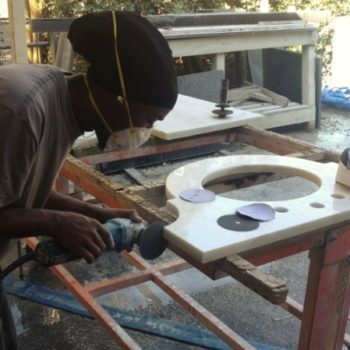 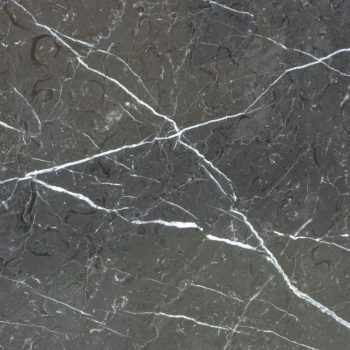 Our stone shop is equipped to fabricate all types of natural stone and quartz products for countertops, vanity tops, custom stone signage, and more. 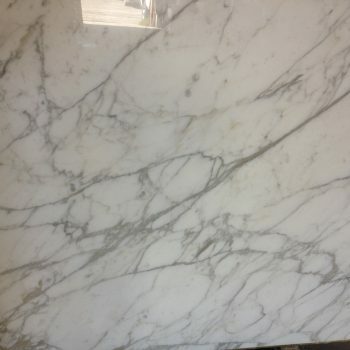 We are also certified to install large format porcelain panels, a growing trend in the area. 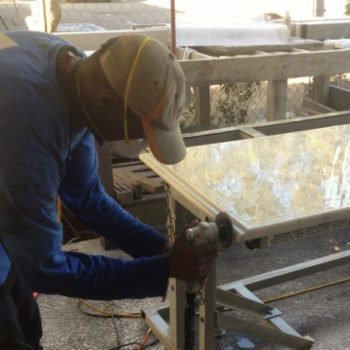 We pride ourselves on the quality of our workmanship, and each project is hand finished by one of our experienced craftsmen.